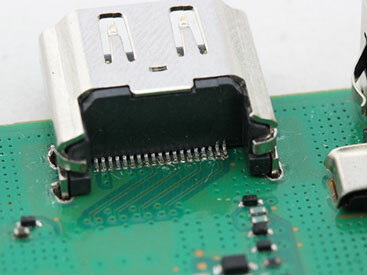 Over time plugging and unplugging your laptop charger can loosen and break the DC socket power jack port. One day the laptop will fail to switch on due to the battery not being charged. 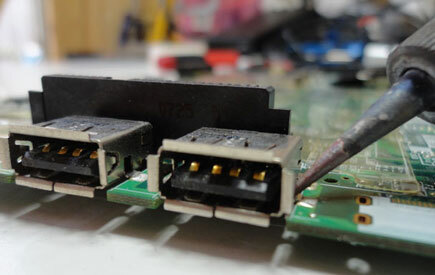 Also a common problem is the charger has a loose broken wire inside which the user then has to fiddle around to get to charge; eventually this then also breaks the DC socket so you would have to replace both the DC Socket and the charger. When plugging in the charger it feels looser than usual, seems to have more movement. You may find you have to pull the charger a certain way and hold it to get the laptop to charge. You've already purchased a new charger but still doesnt work. 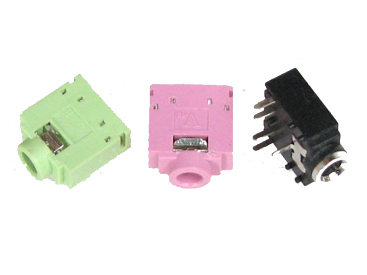 We can repair or replace the headphone and microphone sockets on some desktops and laptops. 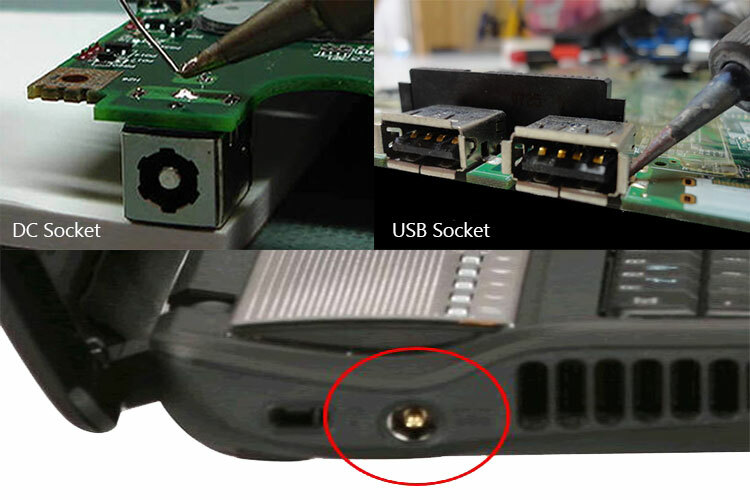 If there is a tip stuck inside the socket please refraim from inserting glue to try and remove it, this usually makes it impossibile to remove, please let us inspect it first we may be able to get the tip out without replacing the socket.